We understand how hard it can be to say goodbye. 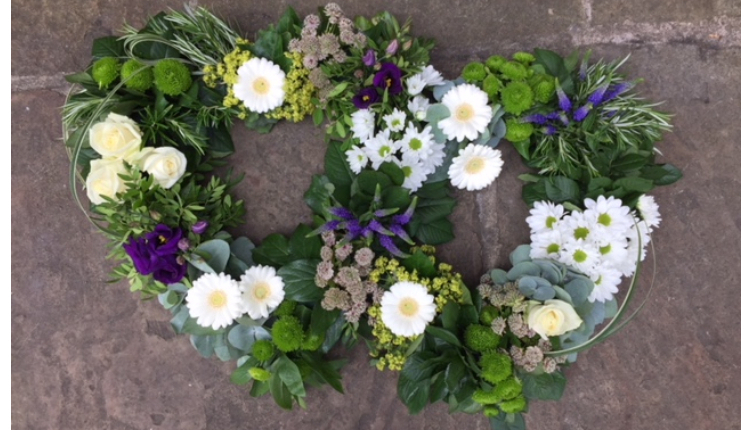 Whether you want a simple but beautiful floral tribute, to send flowers to those you’re thinking of in their time of loss, or something different to celebrate a life of a loved one, we can take care of it for you so you have one less thing to worry about. Please get in touch with us, whether you want to come and speak to us in person or feel more comfortable calling or emailing it’s up to you.